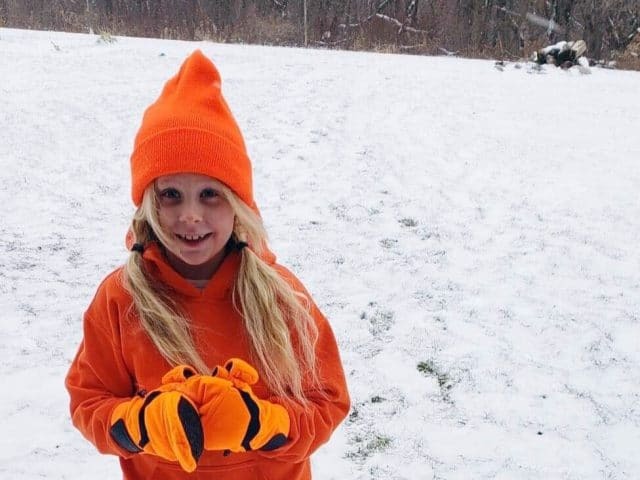 New shooters are eager to get outdoors and make their first kill. But it often takes time to get used to a new firearm. Learning how to load, shoulder, and aim your new firearm is a process. More importantly, you have to learn how to shoot accurately if you’re really going to take down a fast-moving target. It’s important to remember that little is gained by skipping steps. 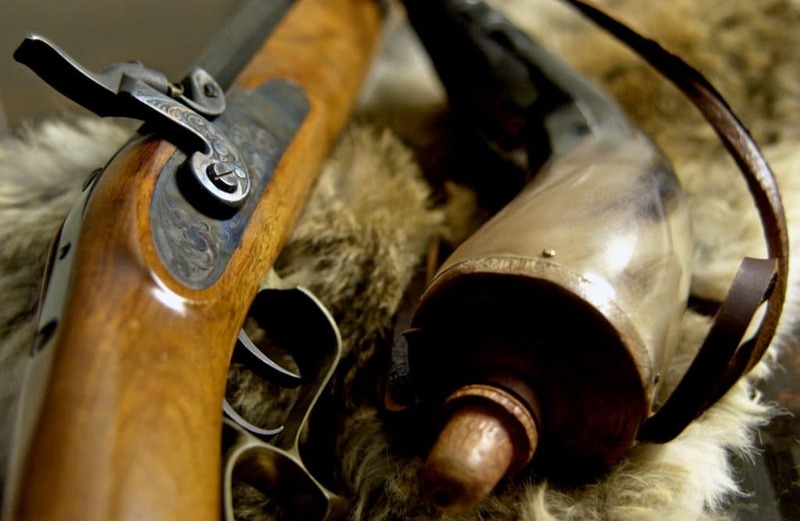 Those that want to light out for their first hunt and feel the exhilaration of stalking big game must first build a level of comfort and familiarity with their firearm. Fortunately, there are several tools to improve accuracy that will ease the learning curve. If you don’t have a wide-open property to practice on all the time, odds are you’re heading to an indoor or outdoor range to improve your accuracy. In either scenario, you’ll be shooting alongside a number of other individuals. At the range, the sounds around you can be both deafening and highly distracting. 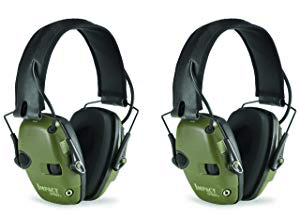 If you want to save your hearing and also improve your shooting accuracy, invest in electronic hearing protection. A quality pair of robot ears will allow you to focus on what you’re are doing, as well as what you’re training to do. Electronic hearing protection (versus standard earplugs) gives you the freedom of retaining situational awareness while still protecting your ears. Many experienced shooters rely heavily on this type of hearing protection, and some suggest that you shouldn’t even think about showing up to a firearms training class without robot ears! 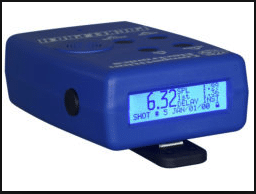 A shot timer is a great tool for individuals who plan to use their firearm in competitions or simply for self-defense. This tool keeps track of how fast you can shoot and the time that elapses in between shots. If you’re training for competitive shooting events, a shot timer allows you to simulate a competitive environment and track your accuracy using the same metrics that are used by the USPSA and IDPA to score matches. If you simply plan to use your firearm for self-defense, the use of a shot timer is also invaluable. When faced with a self-defense scenario, timing is of the utmost essence. Training with a shot timer will help you measure how fast you can draw and place an accurate round on target, how quickly you can reload and fire again, and how fast you can transition between targets. All of these metrics will help you train to use your firearm more effectively and accurately for self-defense. As you’re building your accuracy over greater distances, it’s sometimes necessary to come back to the fundamentals. Doing so often requires a degree of stability that’s hard to obtain while holding your firearm naturally. This is where shooting mats and bags can really help you improve your accuracy. 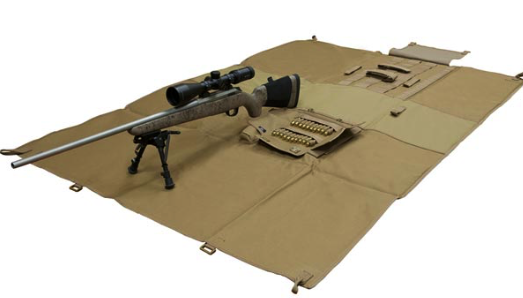 A shooting mat gives you the option of setting up in a comfortable, stable prone position. It also gives you a place to lie down and set up your shots without worrying about bugs, rocks, or other annoying, uncomfortable factors that distract you from shooting accurately. 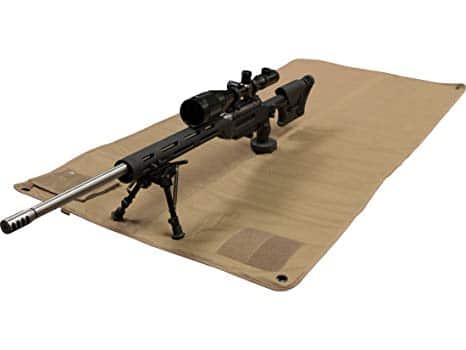 Lastly, a mat will allow you to obtain the proper body positioning necessary for shooting accurately at extreme distances. A shooting bag will help you further stabilize your firearm. They are designed to do so regardless of the terrain you’re working with. Most shooting bags are filled with sand, which allows them to conform to the terrain and function as an improvised monopod. This gives you a stable place to rest the stock of your firearm in order to shoot more accurately from the prone position. 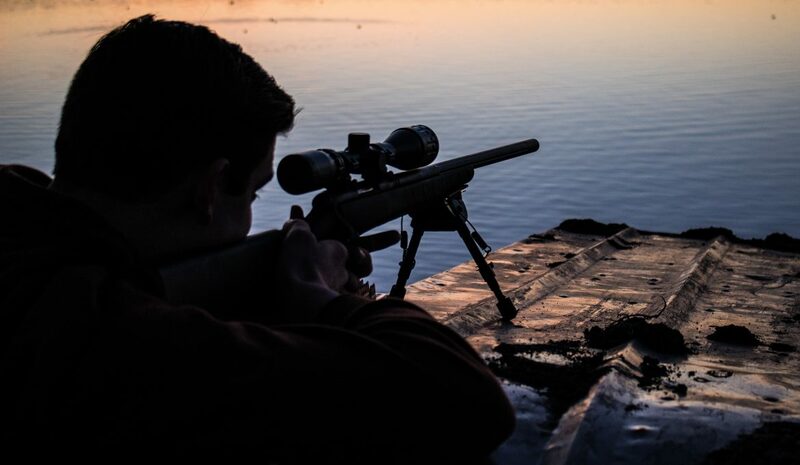 A spotting scope is another effective tool for improving shooting accuracy. 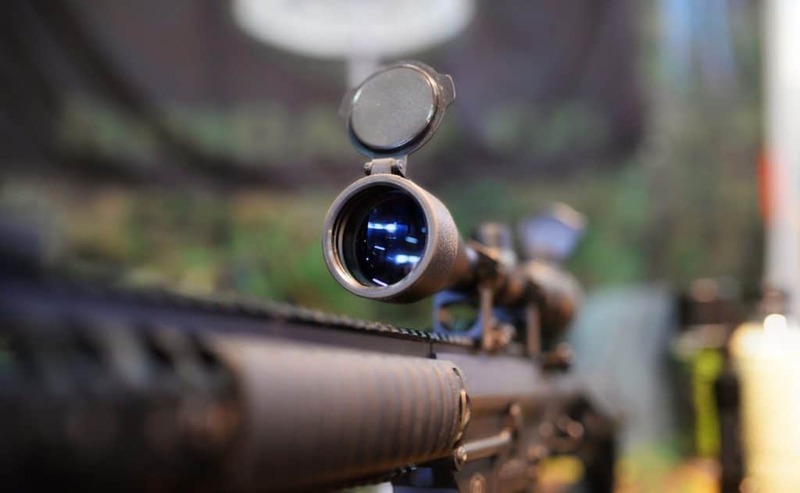 It helps you narrow your vision down and see farther to pick out targets at a distance much more accurately. 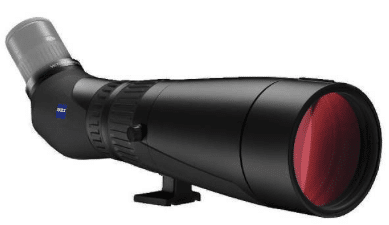 Whether you’re training at an indoor range or getting lessons out on a friend’s ranch, a quality spotting scope lets you size up targets downrange without walking down there or waiting for them to come to you. Whether you’re a total beginner or you have years of experience, accuracy naturally decreases as you attempt to hit targets at greater distances. But a spotting scope makes it much easier to shoot further and improves your accuracy in doing so. As with many shooting tools, paying for quality is always worth it when it comes to selecting the right spotting scope for your needs. 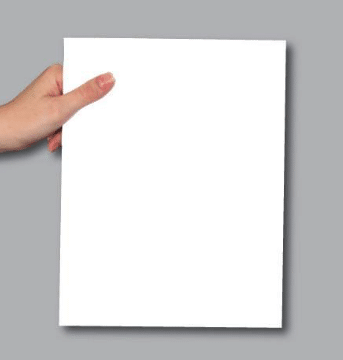 For beginners, a simple piece of 8.5×11 parchment paper is the perfect thing to use for range training. 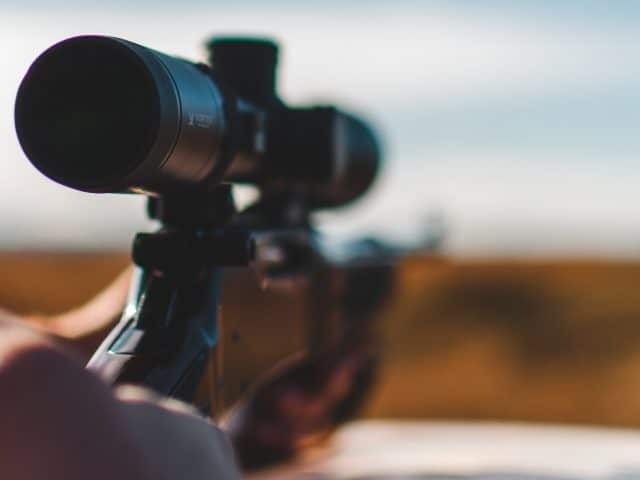 Many new shooters start out by trying to hone their aim by shooting at larger range targets with a definitive bull’s eye. But, putting too much focus on hitting the bull’s eye too early on can actually hinder shooting accuracy in the long term. 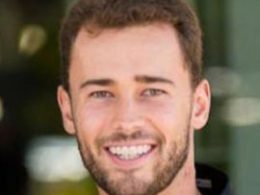 By starting out with a simple piece of computer paper, you eliminate the unnecessary concentration on the bull’s eye. This allows beginning shooters to focus on refining their fundamentals before allowing tunnel vision to take over as they focus on the bull’s eye. 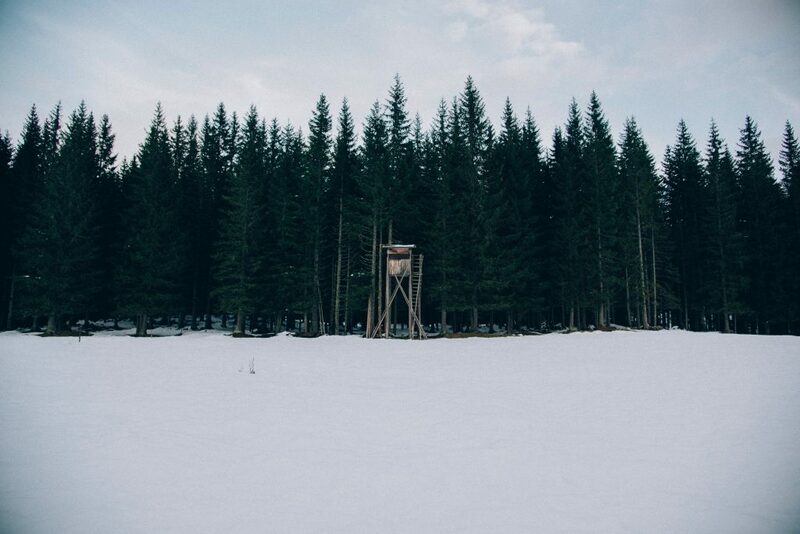 What have you done in the past to improve your shooting accuracy? Let us know in the comments!